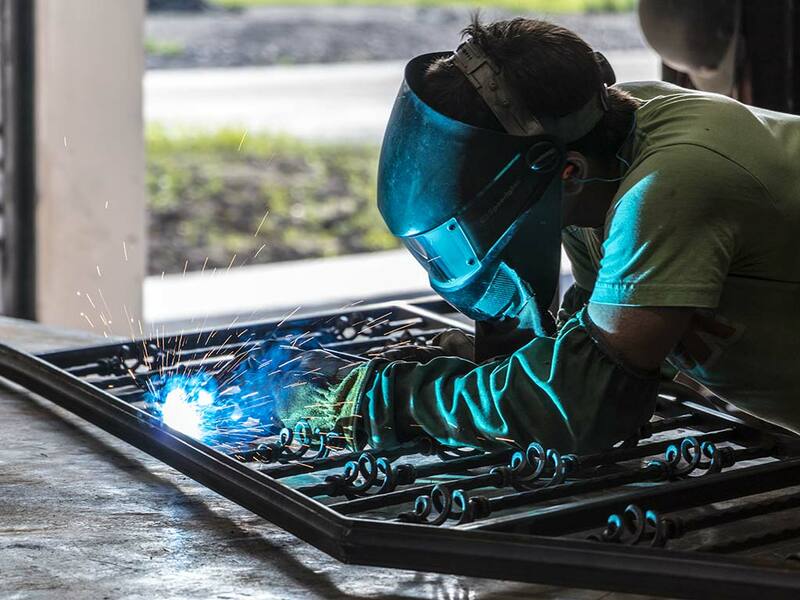 Masters Fabrication and Rail is now offering all custom rail with a Powder Coated finish. 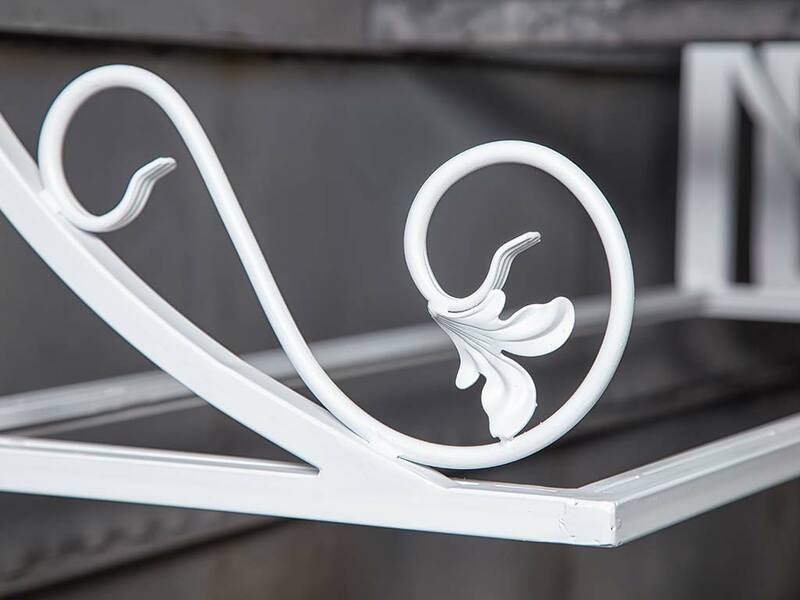 Powder coating is an advanced method of applying a decorative and protective finish and is the best method to ensure durability, weather resistance, and color retention. 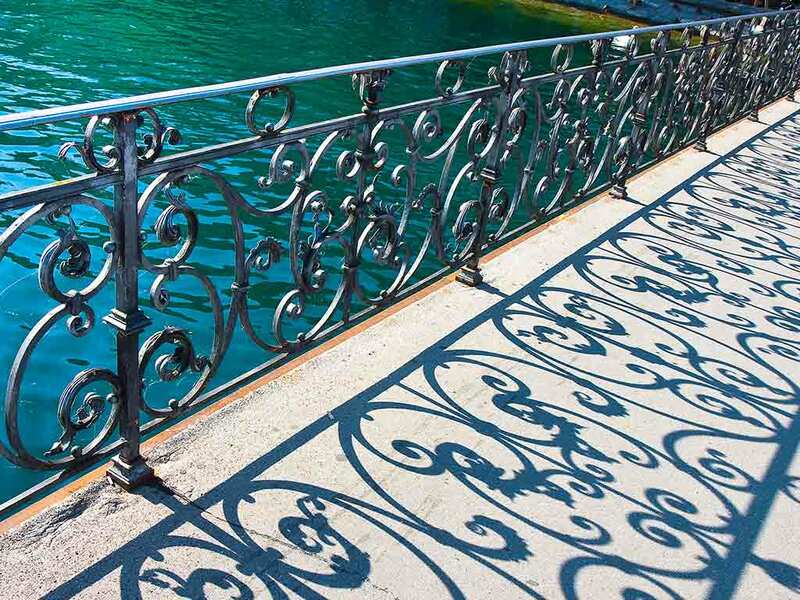 You will have confidence in a finish that is Salt Water & UV resistant and is virtually maintenance free – no yearly painting required! W have many custom color options available! 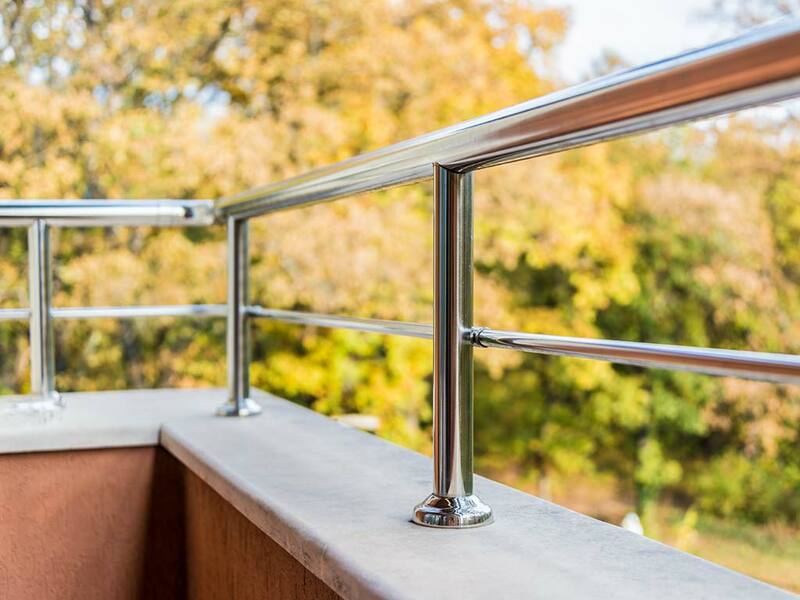 Our rail also meets all ICC codes.